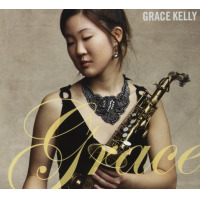 This week, let's check out some videos featuring saxophonist and singer Grace Kelly, who's coming to St. Louis to perform starting Wednesday, February 13 through Sunday, February 17 at Jazz St. Louis. Already a music business veteran at age 26, Kelly grew up in the Boston area, recording and releasing her first album when she was just 12 years old. 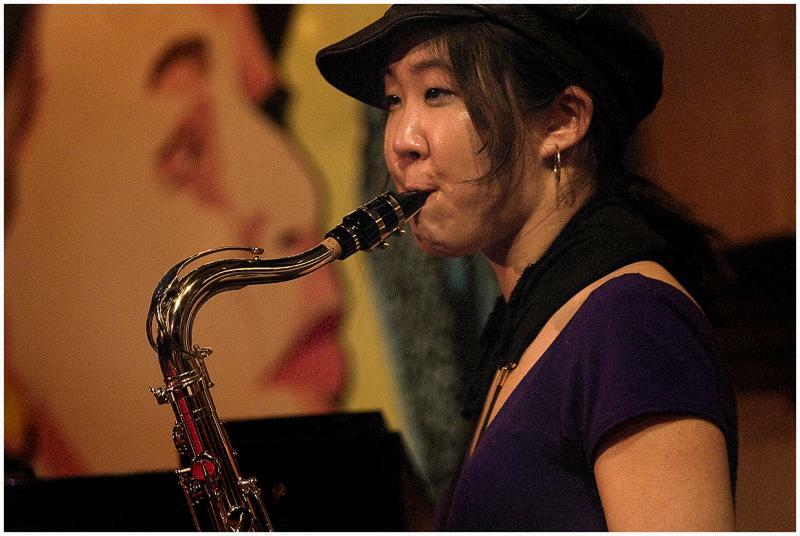 She subsequently earned her GED at 16, and went on to study at the New England Conservatory and Berklee, graduating from the latter at age 19. 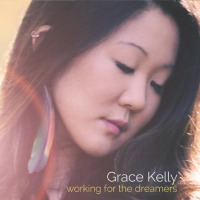 Since then, Kelly has enjoyed increasing recognition both nationally and internationally, performing at major jazz venues and festivals all over the world, and getting occasional opportunities to cross over to a larger audience, such as her sit-ins with keyboardist Jon Batiste's band on Stephen Colbert's CBS talk show. Kelly's most recent album, her 11th as a leader, is called GO TiME: Brooklyn 2. 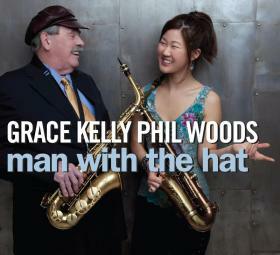 Released in October of last year, it incorporates elements of pop, funk, electronic music and more, moving Kelly a bit further away from the straight-ahead jazz she did as a teen being mentored by the likes of Phil Woods and Lee Konitz. 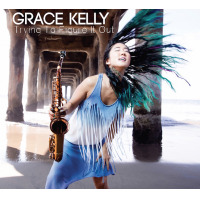 Still, you can hear a bit of that traditional vibe in the first video up above, which shows Kelly performing the bluesy ballad that served as the title song from her 2016 album Trying To Figure It Out, as recorded in October 2018 at the Jarasum Jazz Festival in South Korea. After the jump, you can see live-in-the-studio videos of two songs recorded for GO TiME Brooklyn 2, Unchain My Heart" and Billie Jean" (though the latter apparently didn't make it on to the CD). Next, it's You Are My Sunshine," recorded in July 2018 at Paste Studios in NYC. The final two videos, Amazing Grace" and Lemons Make Lemonade," are from April 2017 and were made at the studios of public radio station KNKX in Tacoma, WA.